Iceland is a country located between the North Atlantic and Arctic Ocean in Europe. 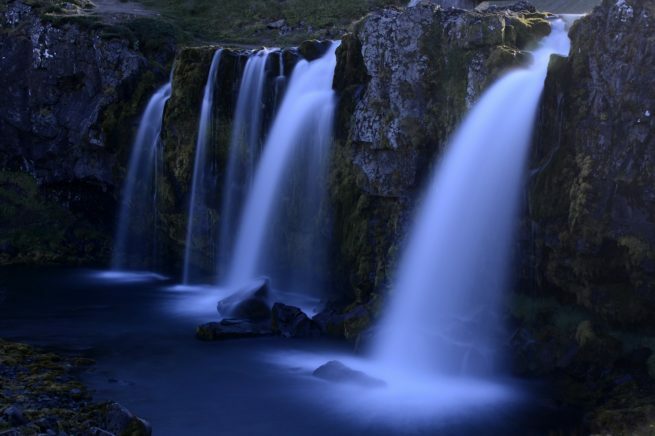 As a result of the location, Iceland is one of Europe’s most sparsely populated to visit. Iceland receives tourism throughout the year, for either it’s wintery white landscapes during colder months (the Aurora Borealis is visible) or beautiful colorful scenery of warmer Autumn months. Private flights to the capital of Iceland, Reykjavik, are frequent requests by Jet Charter Europe clientele from around the world. In recent years tourism to Iceland has increased as a direct result of local adventure activities including hot springs and hiking. Travel in style via private jet to Iceland for your next vacation. Request a Quote or give us a call at 1-888-987-5387 to speak with one of our Iceland private jet charter service brokers for your next luxury vacation, business trip, or special event.